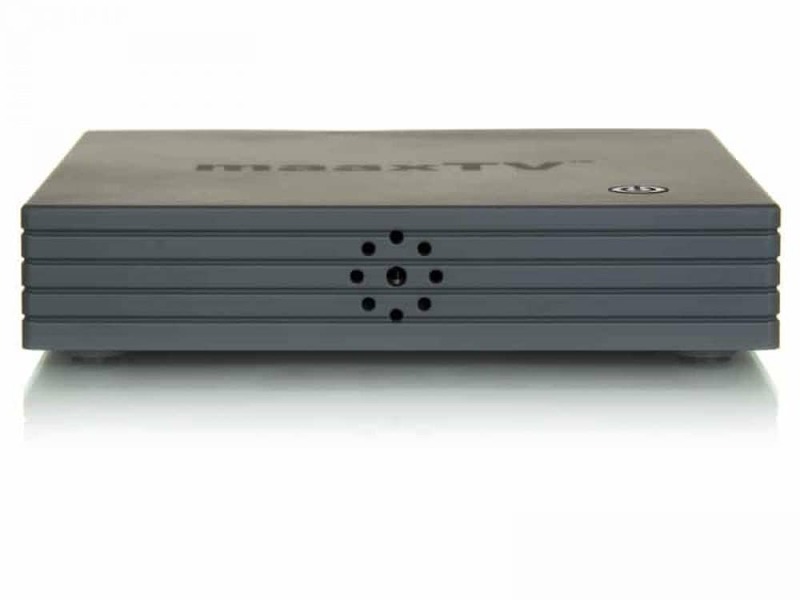 MaaxTV LN6000N, “maaximize” your TV experience! !!!!! ARABIC – GREEK – TURKISH !!!!! maaxTV™ LN6000N is the latest generation of IPTV receivers equipped with a Quad-Core CPU! Our maaxTV™ hardware and software makes the LN6000N the best Arabic IPTV product on the market. All TV programming, video-streaming, apps and games were designed with the big screen in mind with up to 4K resolutions. 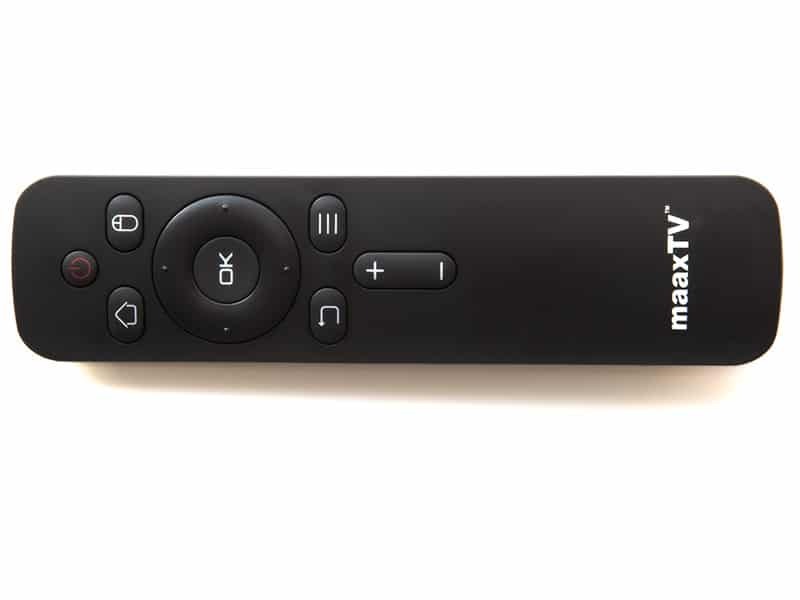 Experience the high quality of 4K videos, movies and live TV in multiple languages. 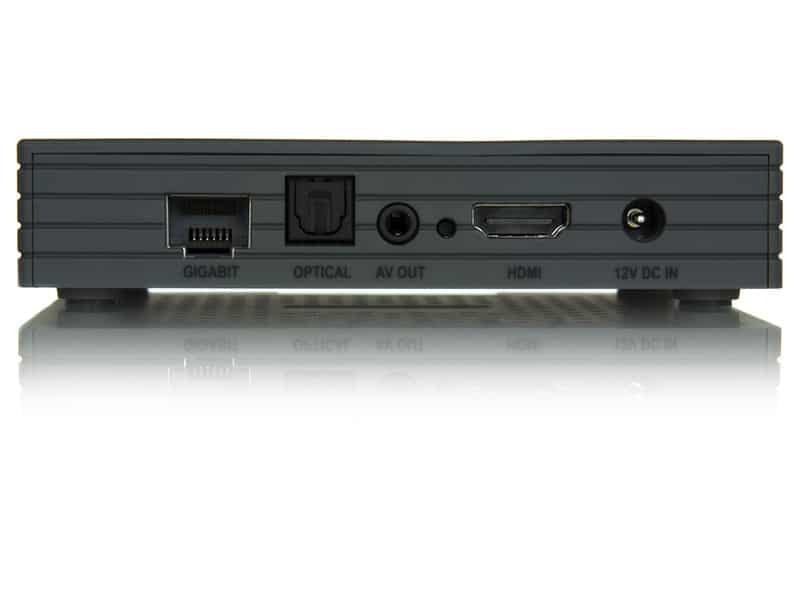 maaxTV™ LN6000N has an integrated smart TV system and will turn your TV to a smart TV! * We recommend an ADSL2+ connection with an Internet Speed of 6Mbps and above. * If you are unable to install the MAAXTV device with an Ethernet connection and your MAAXTV device is more than 6-7m from the modem, then we recommend a Powerline Adaptor. Many things can interfere with your modem’s Wi-Fi signal and this can significantly affect the performance of your MAAXTV device creating buffering and freezing problems whilst streaming your Favourite Greek or Arabic TV Channels. Check out our Free WebTV Channels! Free WebTV is in various quality and available worldwide and in High Quality available in selected region. 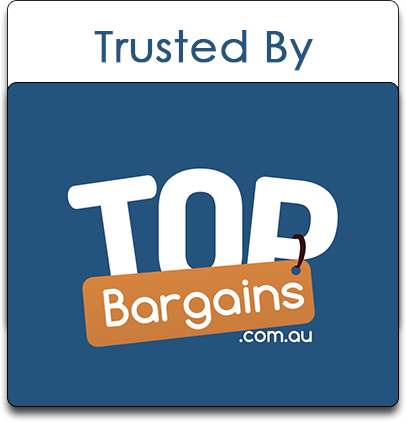 Free WebTV with LiveTV streams. Enjoy more than 700 Arabic channels in high HD quality with MaaxTV™! We also have a huge collection of VOD Movies available anytime you want! Experience news, popular shows, sports and more, with amazing channels! The Middle East is now available directly at your TV with MaaxTV™! With access to Netflix™ you can enjoy the highest quality programs on your screen whenever you want right from you account. 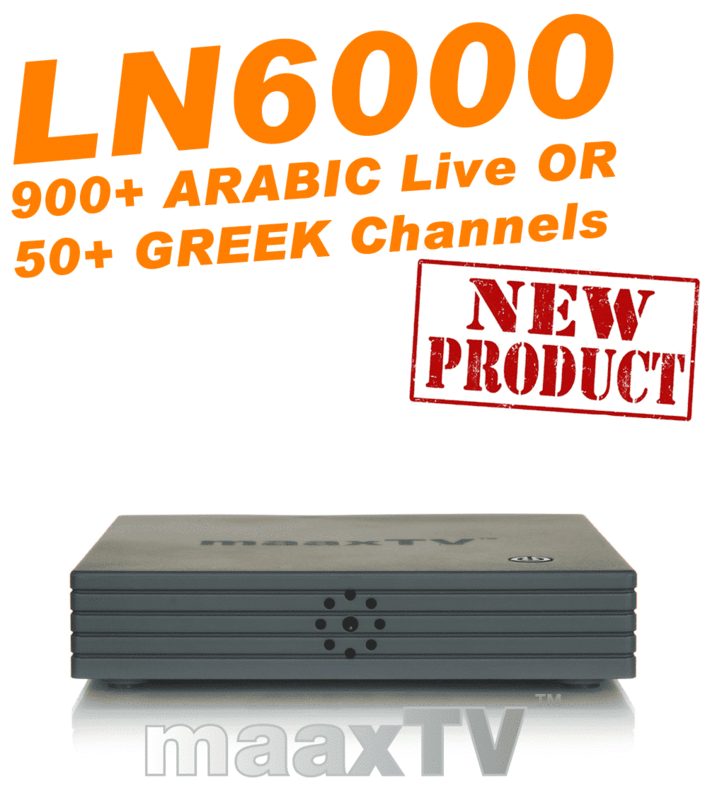 Access your Facebook™ account through your MaaxTV™ LN6000N instantly! Stay updated with friends and your interests from the comfort of your TV with the biggest social media network! We have a vast selection of over a 700 Free To Air Live Arabic TV Channels from Nilesat, Hotbird, Bard and many other satellite broadcasting in the middle-east! * Some content may not be available in some regions. The best IPTV channels and Apps directly on your TV! 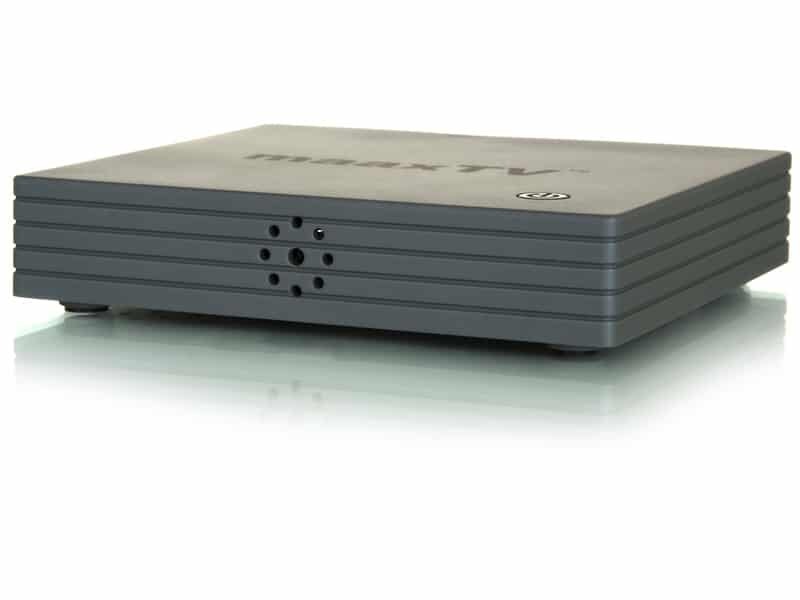 maaxTV™ LN6000N is the latest generation of IPTV receivers equipped with a Quad-Core CPU! 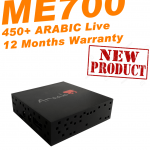 Our maaxTV™ hardware and software makes the LN6000N the best Arabic IPTV product on the market. All TV programming, video-streaming, apps and games were designed with the big screen in mind with up to 4K resolutions. Experience the high quality of 4K videos, movies and live TV in multiple languages. 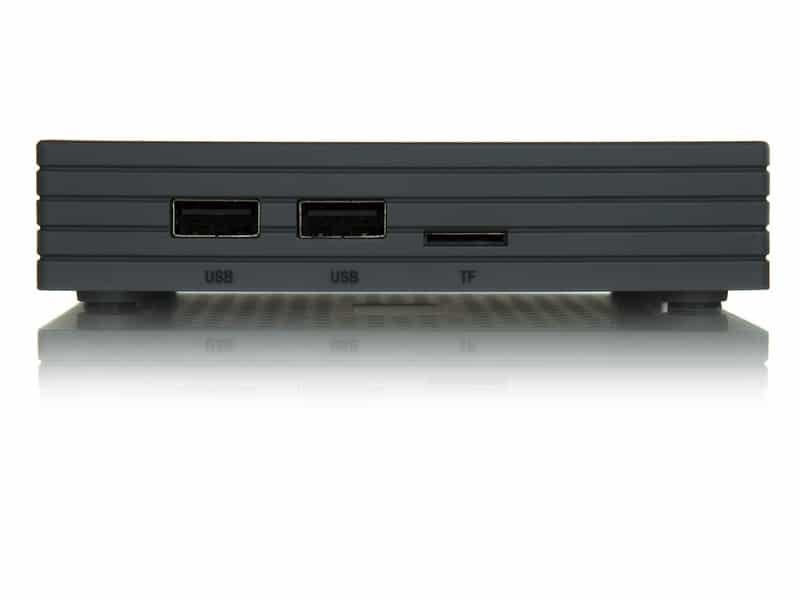 maaxTV™ LN6000N has an integrated smart TV system and will turn your TV to a smart TV!